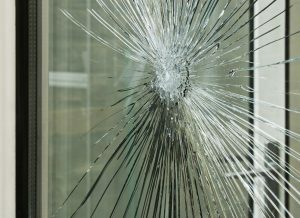 Glaziers Edinburgh, Local Glaziers and Double Glazing Services offers a low cost repair solution for double glazed windows, doors and conservatories. 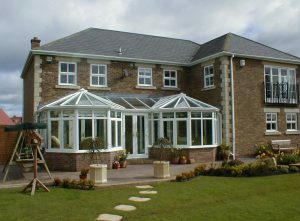 Repairs such as misted/broken double glazed units, locks, handles, hinges, seals, panels and conservatory roof repairs are undertaken. Glaziers Edinburgh Can also provide an installation service installing high quality UPVC windows, doors, bifold doors, sliding doors, composite doors and conservatories, all covered with a 10 year insurance back guarantee. 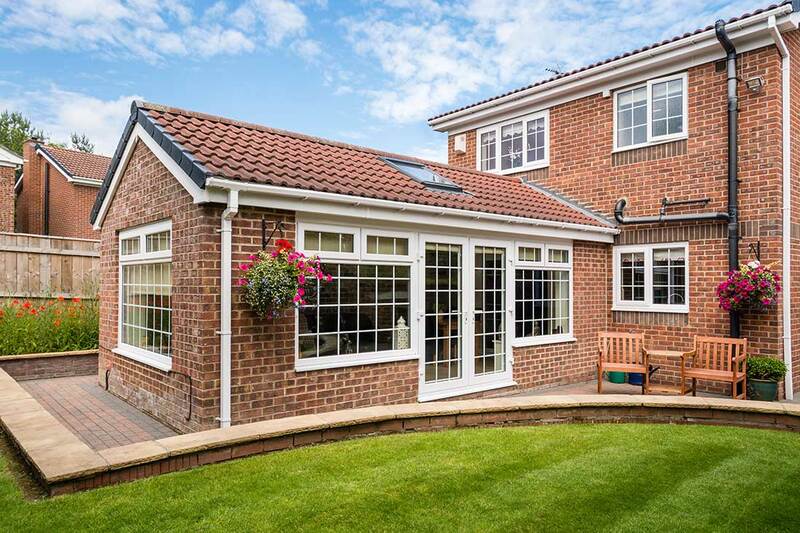 Glaziers Edinburgh has a professional team, qualified to a high standard of workmanship to help you, the customer plan your conservatory, extension, porch, orangery, or it may just be a door or a window. complete all trades Joinery And Building Contractors, Glaziers In Edinburgh work is fully Guaranteed for a period of 12 months, for your complete peace of mind. GLAZIERS EDINBURGH AND THROUGHOUT CENTRAL SCOTLAND?